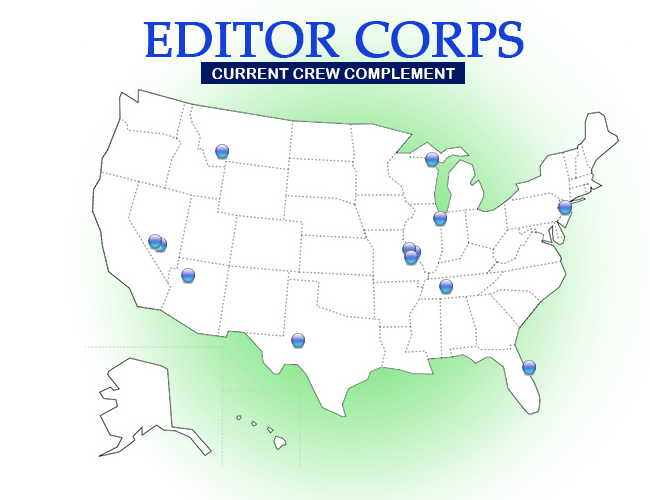 Editor Corps Crew Members are currently all United States-based, trained, experienced and trusted podcast editors that have a wealth of editing under all of their belts. From straight, to the point voiceover editing, to multi-track, sound-effect’d music-ridden bonanzas, our Crew does it all. Are YOU interested in becoming a few member? Read on to understand the scope of the services available and will out the form here to being the path to helping us “Make Podcasts Soar!